A Knight of Honor is now available on Smashwords! 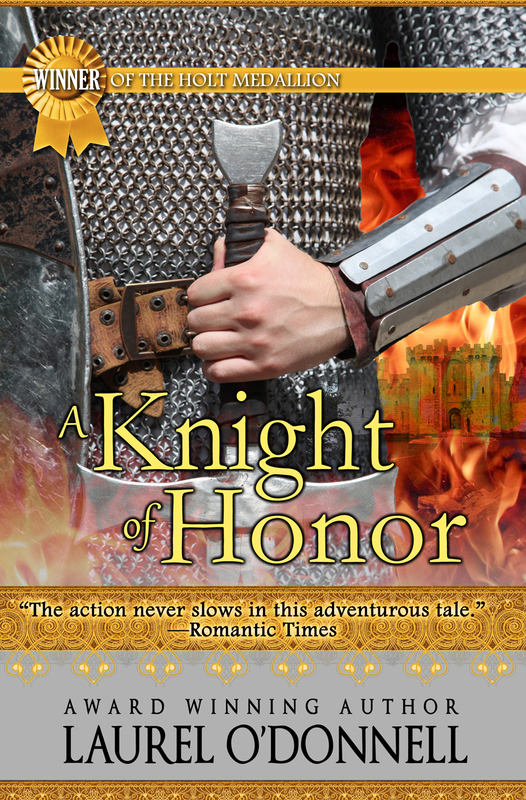 A Knight of Honor is now available for the Nook! 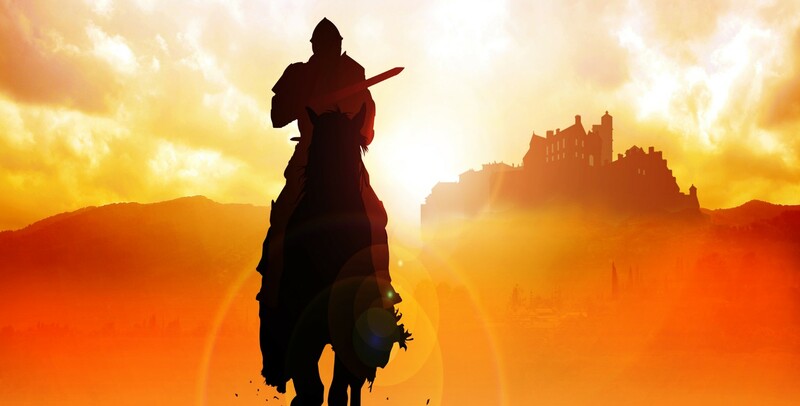 A Knight of Honor is now on the Kindle!